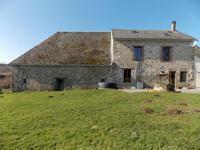 Lovely renovated farmhouse with large barns, an acre and a half of meadow and beautiful far reaching views. 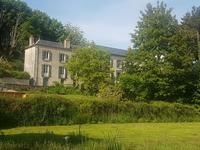 Situated on the edge of a quiet hamlet, a ten minute drive to the medieval market town of La . . . This property is up and ready to go with a large livable family house and up and running . . . Situated in a lovely location and within walking distance into the market town. A five minute . 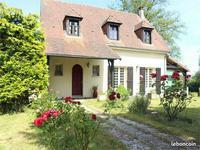 . .
SMALL HAMLET PROPERTY WITH ATTACHED BARN AND LAND FOR COMPLETE RENOVATION 4 KMS FROM A LOVELY MARKET TOWN. 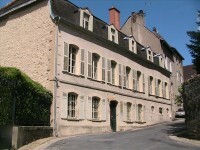 A great project for anyone with a smaller budget, needing a complete renovation, in a pretty . . .